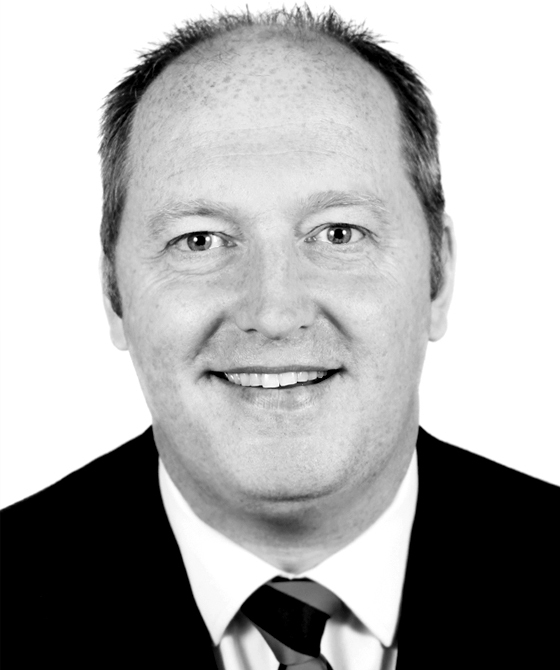 Graham is experienced in the drafting of wills, codicils, trust documents and powers of attorney, disputed wills, contentious probate, intestacy, trust disputes, Inheritance Act claims, TOLATA, proprietary estoppel, equitable accounting, and Court of Protection. His previous experience, and his extensive work in family law, gives him a refreshing and useful perspective on advising on property issues. Graham is experienced in Inheritance Act claims, TOLATA, proprietary estoppel, equitable accounting, the drafting of wills, codicils, trust documents and powers of attorney, disputed wills, contentious probate, intestacy, trust disputes, and Court of Protection. Applications for construction/rectification of Wills in the Probate Registry or Chancery Division. Applications to vary estates in cases of minor beneficiaries. Applications for the removal of incapacitated/unfit/bankrupt trustees.